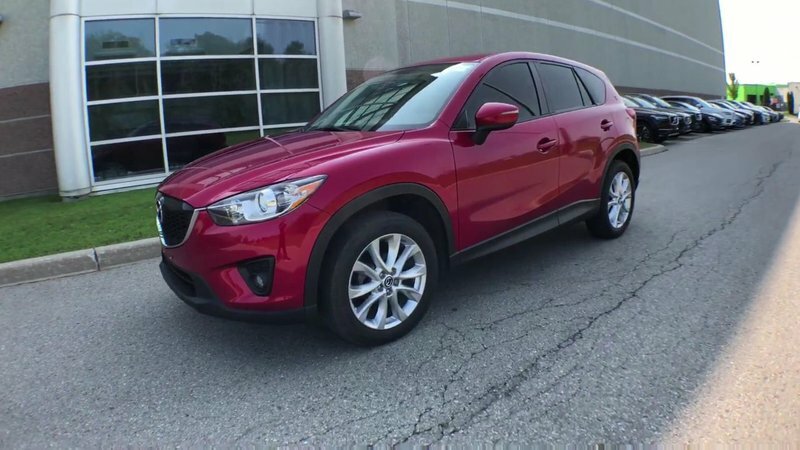 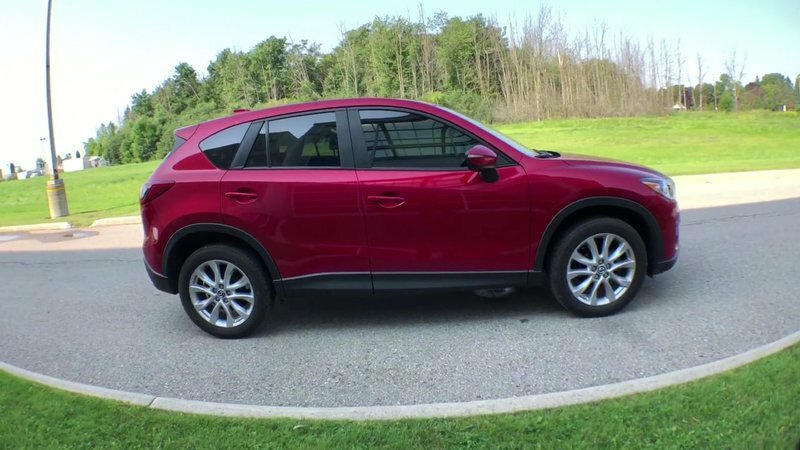 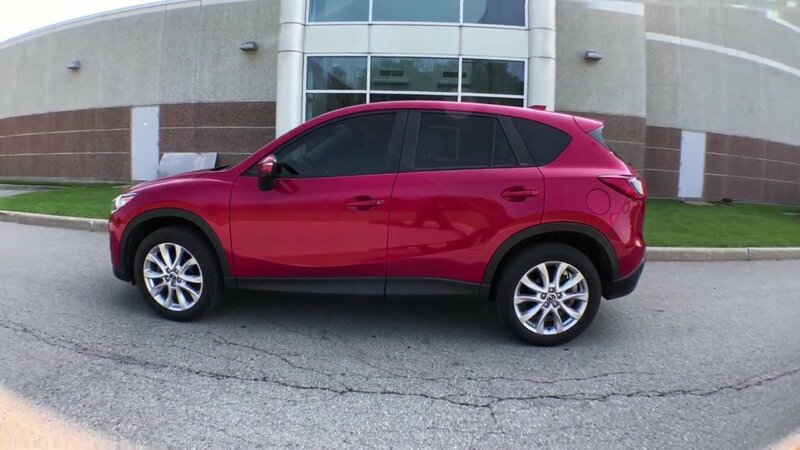 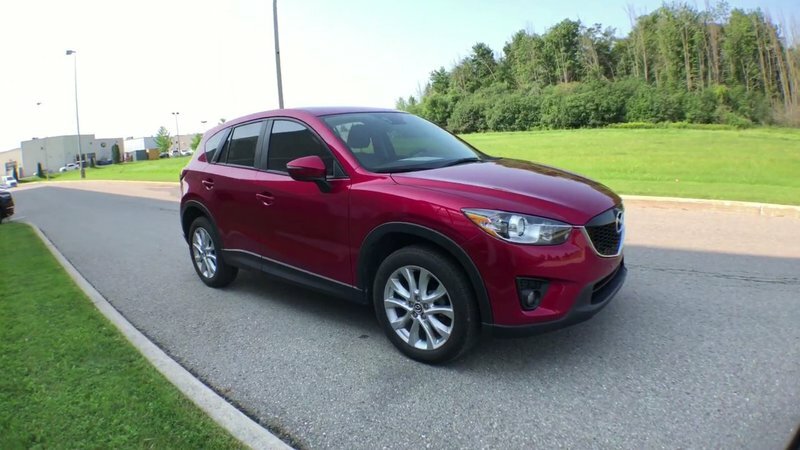 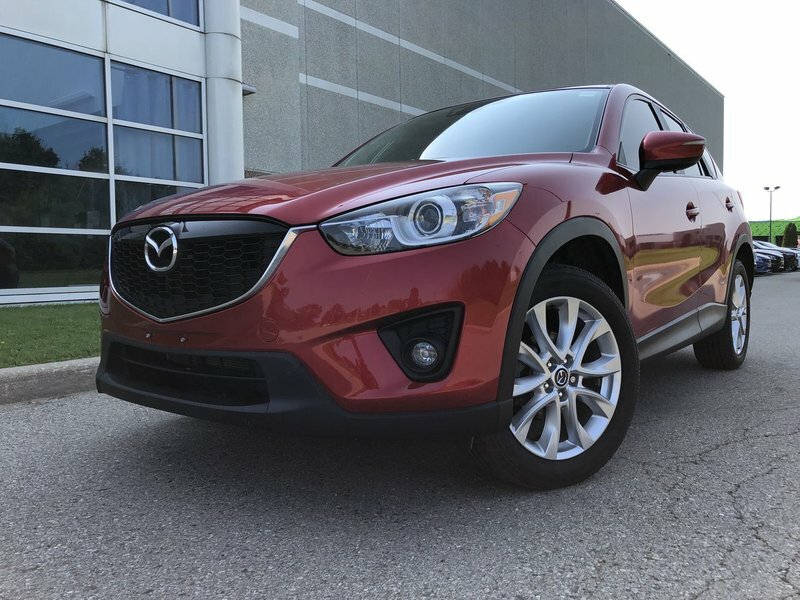 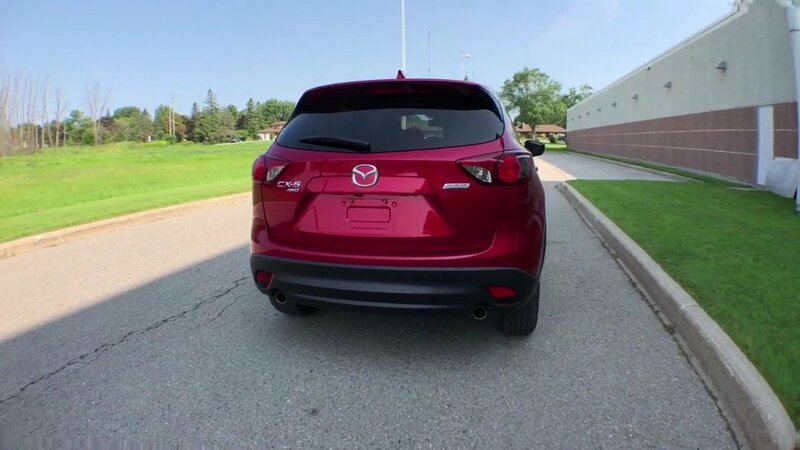 Our 2015 Mazda CX-5 Grand Touring AWD is presented in elegant Soul Red Mica. 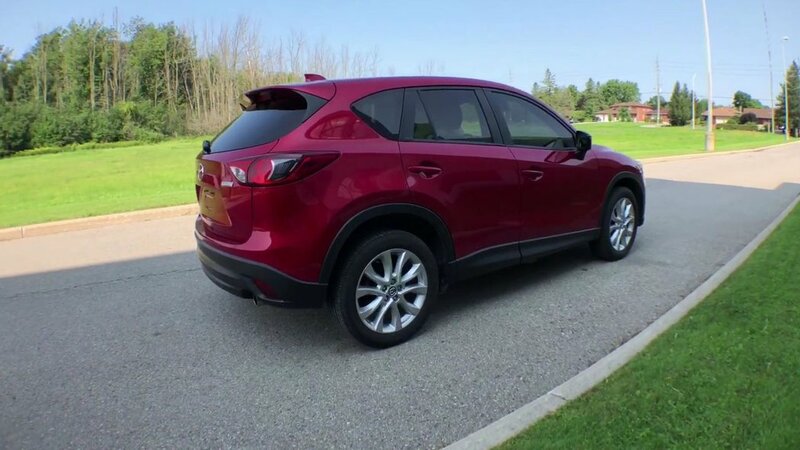 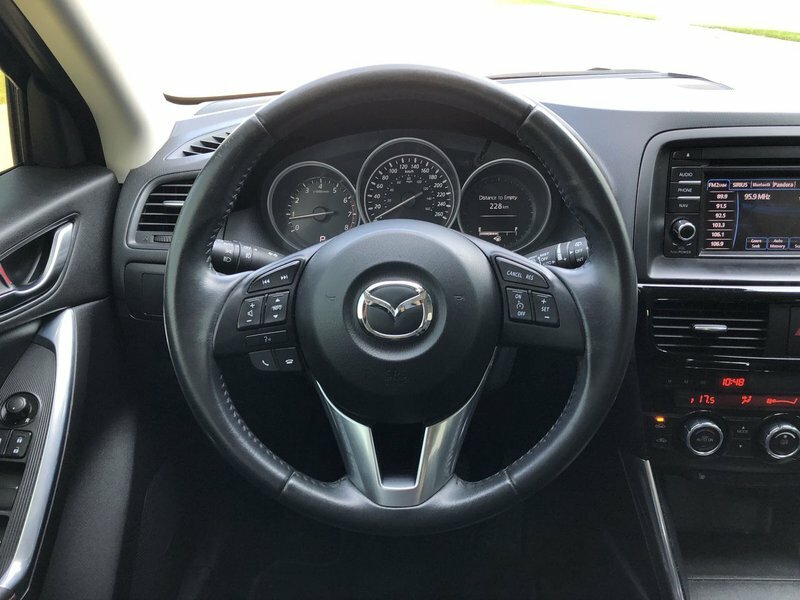 At the heart of this beautiful machine is Mazda's 2.5 Litre 4 Cylinder that unleashes a healthy 184hp. 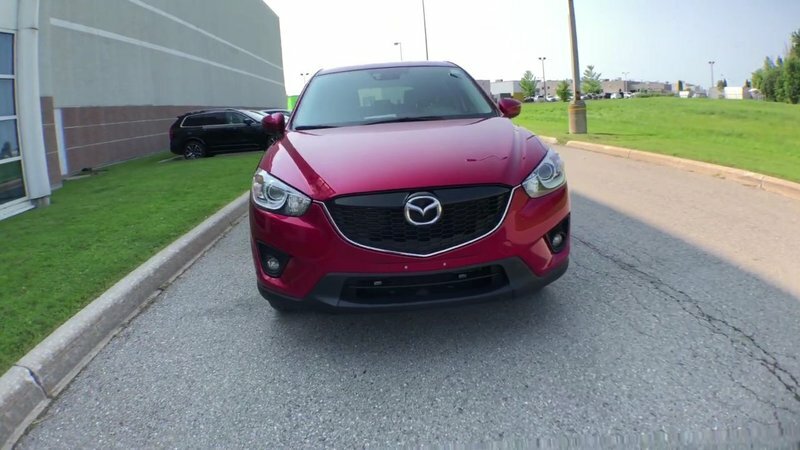 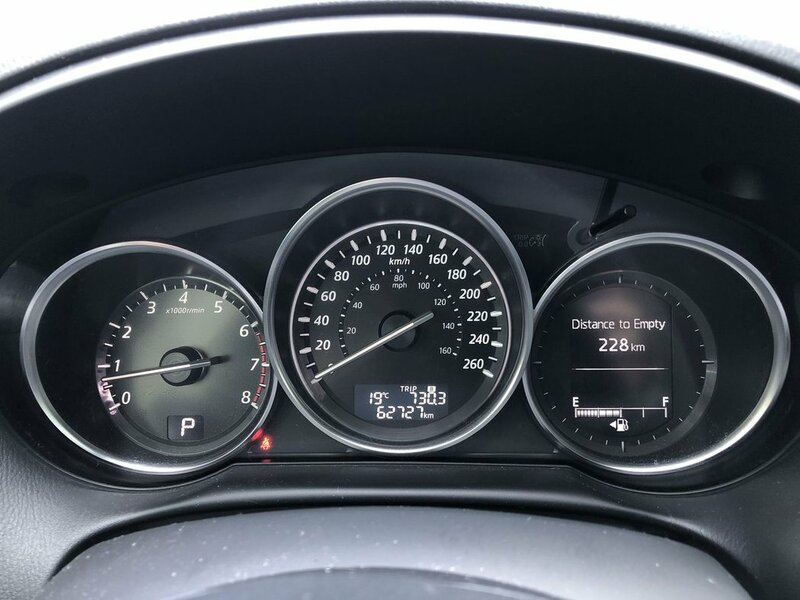 Paired with a smooth shifting 6 Speed Automatic transmission, our CX-5 rewards you with the tenacious traction of All Wheel Drive and exceptional fuel economy of near 7.4L/100km on the open road! 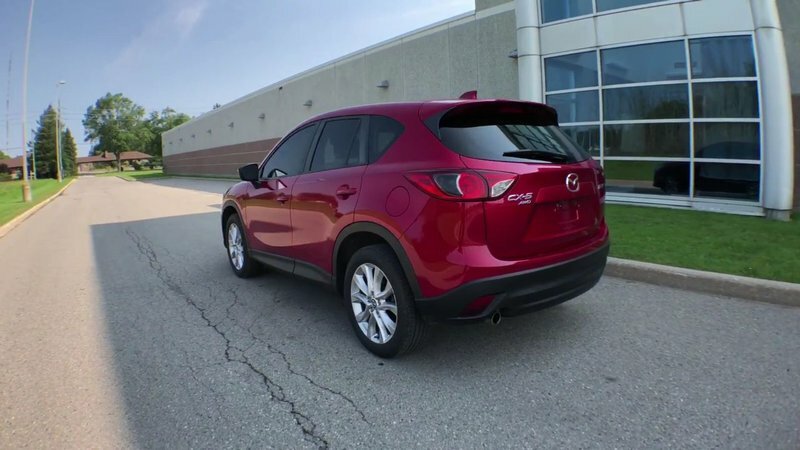 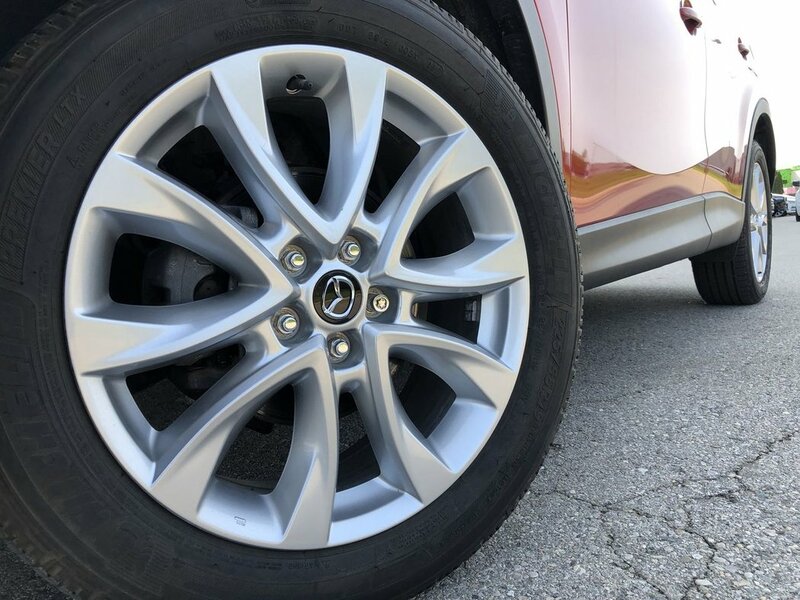 Stunning from every angle, the sporty contours of our CX5 Grand Touring are accented by attractive alloy wheels. 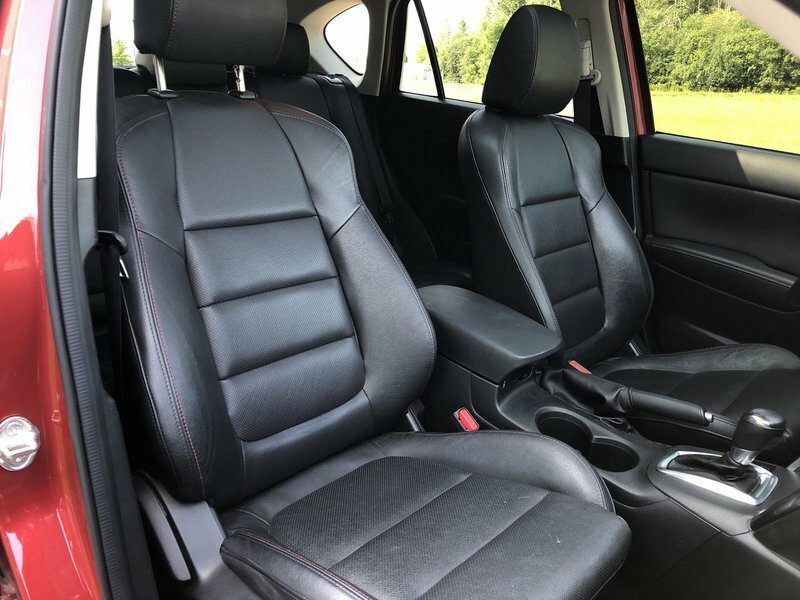 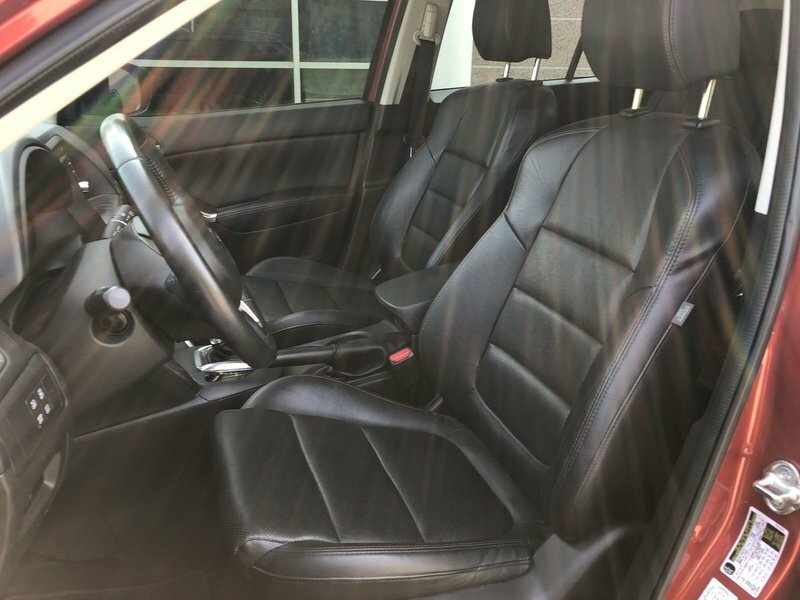 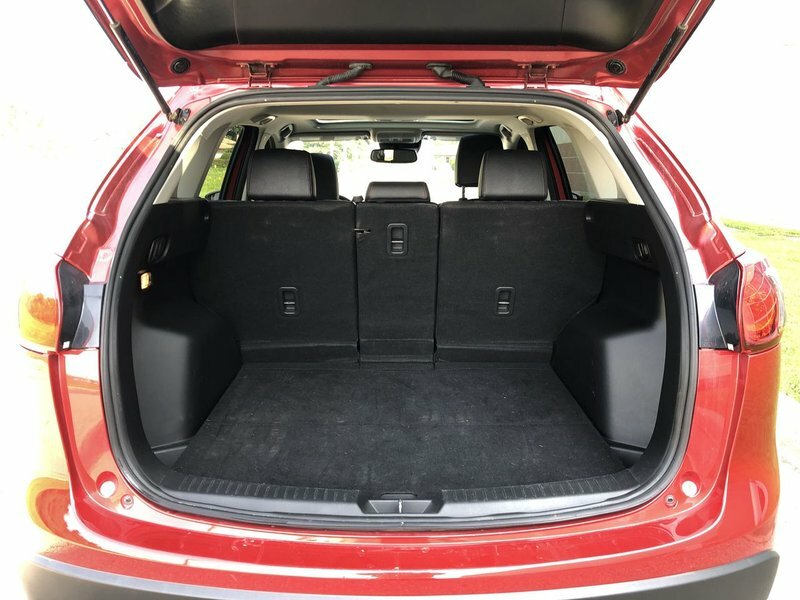 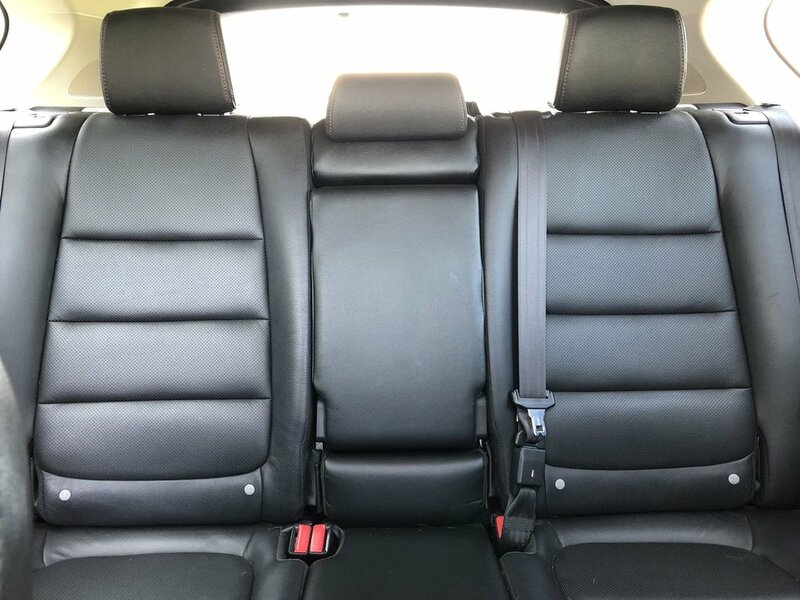 Slip inside, relax in the heated leather-trimmed seats, and take a moment to admire the sophisticated design of the cockpit that is loaded with top-shelf amenities like a navigation system! 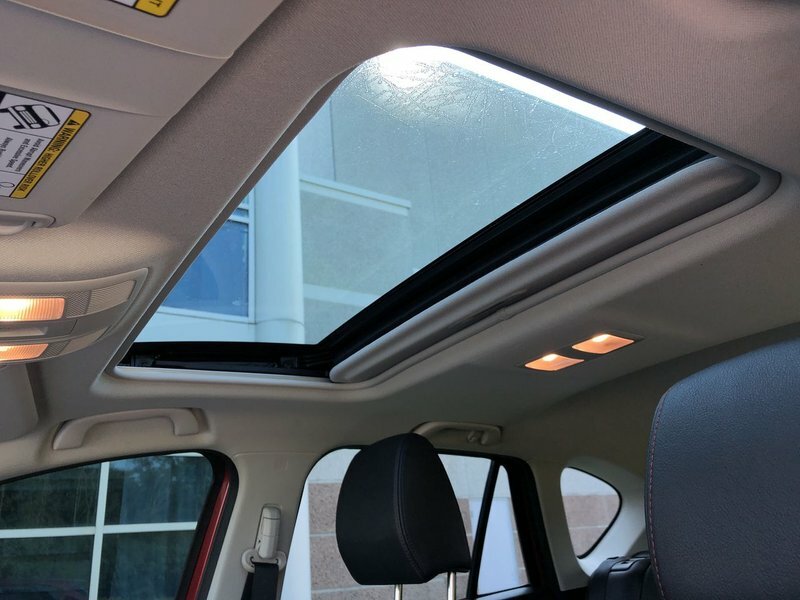 Enjoy the ambiance provided by the power sunroof and the comfort of dual-zone automatic climate control. 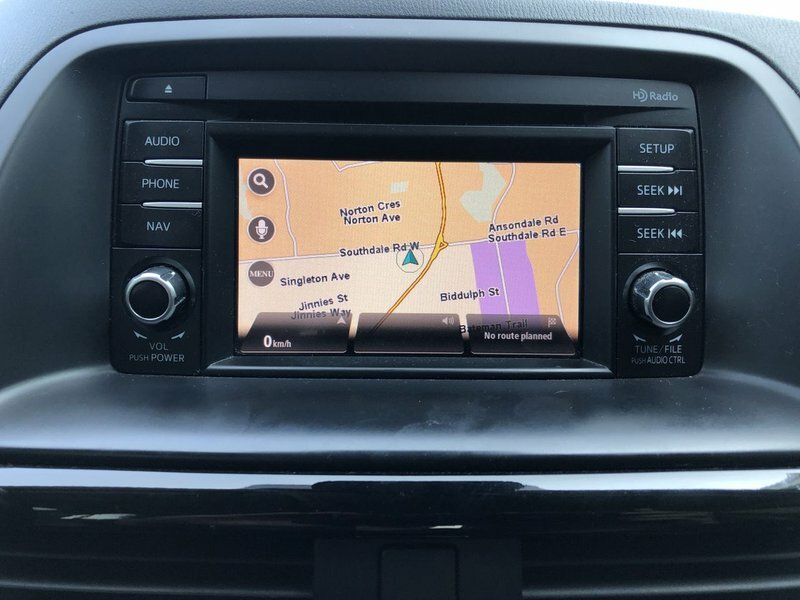 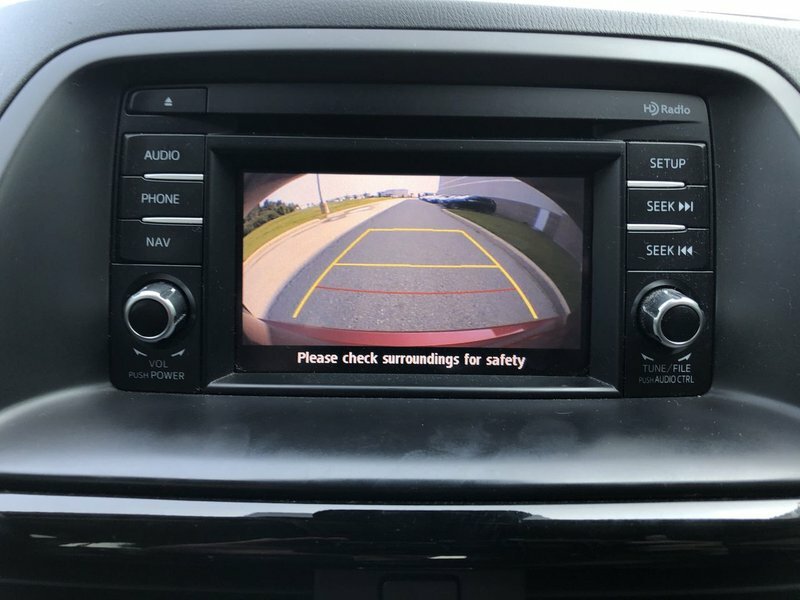 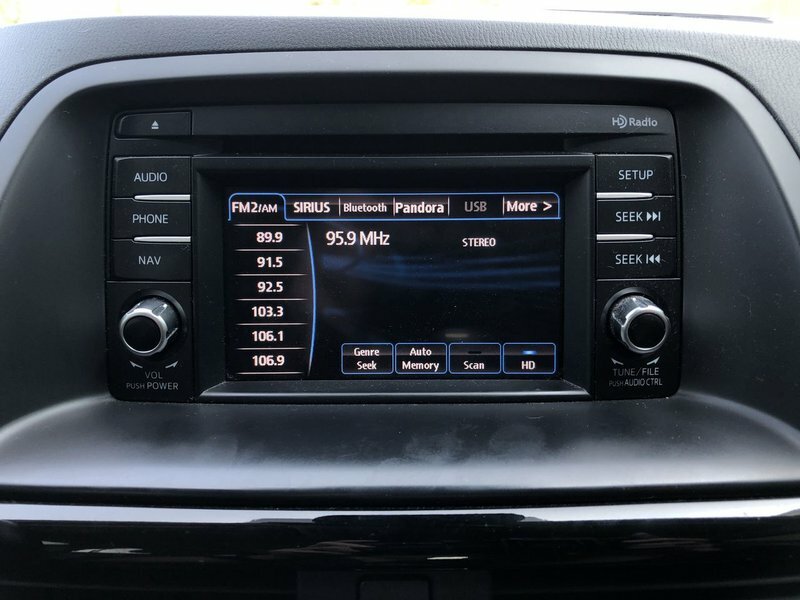 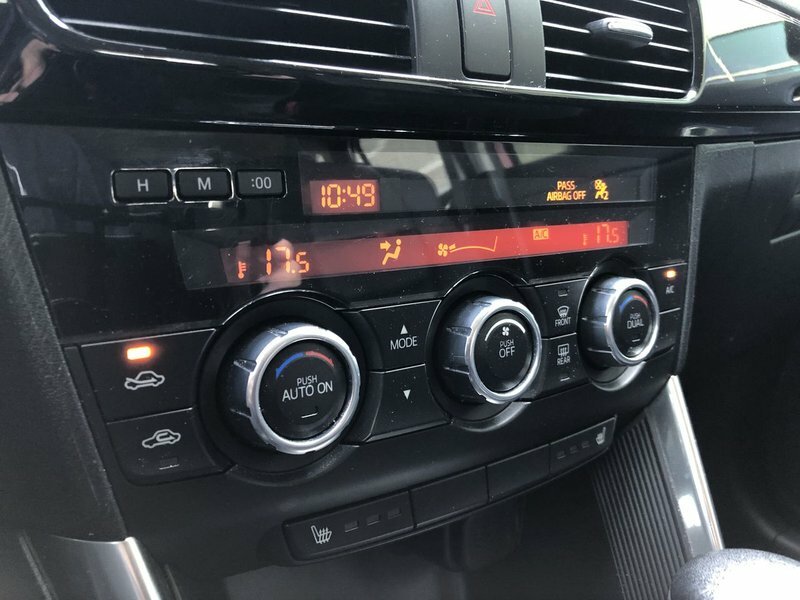 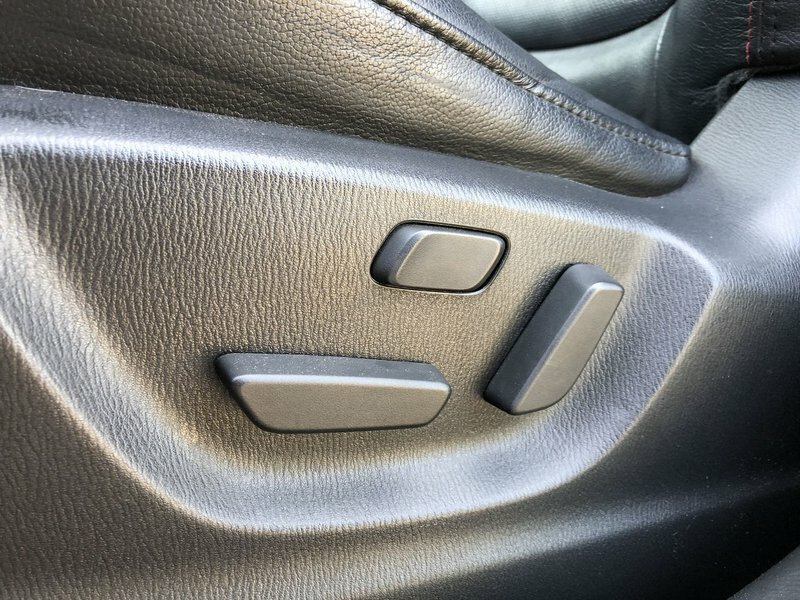 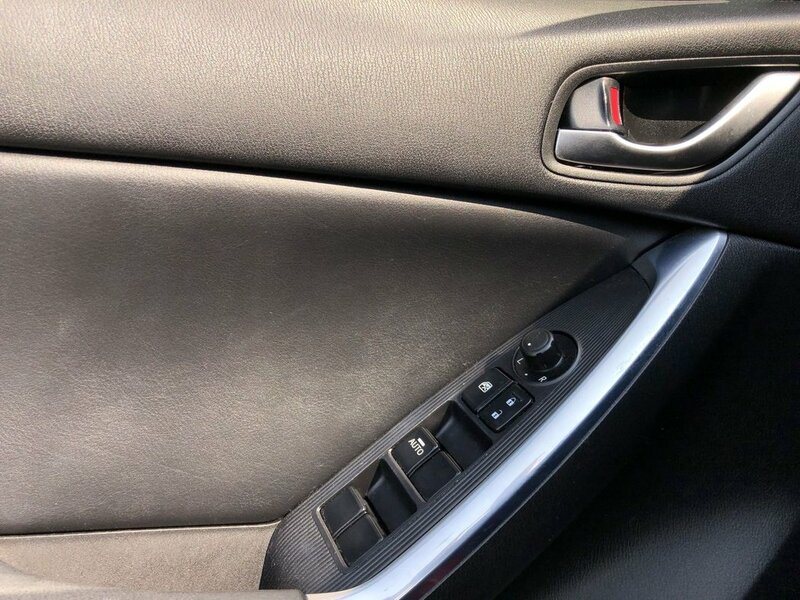 Maintain a seamless connection via Bluetooth hands-free phone as well as SMS text message audio delivery and reply...or just crank up the Bose Centerpoint Surround Sound System with AudioPilot and satellite radio while you enjoy the ride!